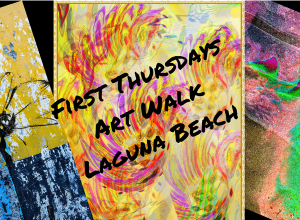 Join us for our first Laguna Beach photography walk. Let’s take photographs of Heisler Park and it’s surroundings. This is meant to be a fun way to see new places and take photography. This is not a class. 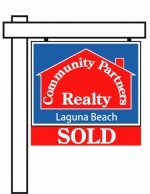 All submitted photography that was taken with the group will be featured by one of the Laguna Beach Community’s websites and voted on. Let’s start off capturing the beauty of the garden area and walkways around Las Brisas. We’ll shoot Main Beach Park from Heisler Park. When the sun starts to set we’ll be there to capture it. After the sun sets we will walk Laguna Beach to capture a few streets or buildings. 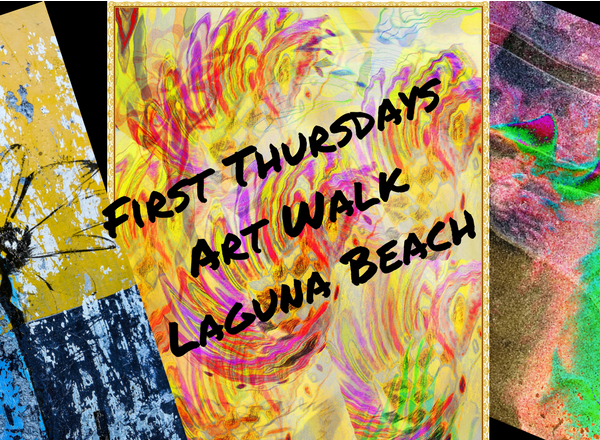 First Thursday Art Walk & Laguna College of Art + Design present works of their graduating seniors during this December’s Art Walk. The galleries listed below will be showing their student’s art which will also be available for sale. The student artists will also be on site. All proceeds from the sales go directly to the student and the FTAW/LCAD Scholarship fund. New collection by Martin Beaupre – Journey of Zen. Also, cellist, Hitoshi Suzuki will perform from 7:00 to 8:30 p.m.
Summer Abroad Program presenting – The Beauty of Holland and Magnificence of Spain which will be on display until January 23, 2019. Opening Reception during Art Walk. Opening Reception – Be There. Be Square. A group exhibition that will run until December 28, 2018.